Many tech startups started with a luxury product but this is not an easy road at all, especially when it comes to wearables. The WiseWear Kingston bracelet has created some buzz earlier this year with its beautiful bracelets targeting your women. The question is how the product can differentiate itself from the crowded world of wearables. Let’s check out its offerings. Unlike most other wearables on the market, the WiseWear Kingston doesn’t have a display. This might be a disadvantage for many users but many will appreciate this because the product looks more like a fine piece of jewelry now. Even when you upgrade your Apple Watch with some luxurious traps, it still can’t have the same look. Essentially, the Kingston is an activity tracker but it looks a lot more attractive than the Fitbit Charge 2 that I’m using. Sometimes I feel the Fitbit is more like a rubber band around my wrist. If you’re a lady, the WiseWear obviously could catch more attention. The bracelet is available in 3 colors including silver, rose gold, and gold. My unit is made in the USA and uses 18K gold-plated grass. The bracelet is not waterproof; it features an IP55 for water resistance which is good enough for everyday usages. Just make sure you don’t swim or take a bath with it. One of the most important features of the bracelet is safety alarm. 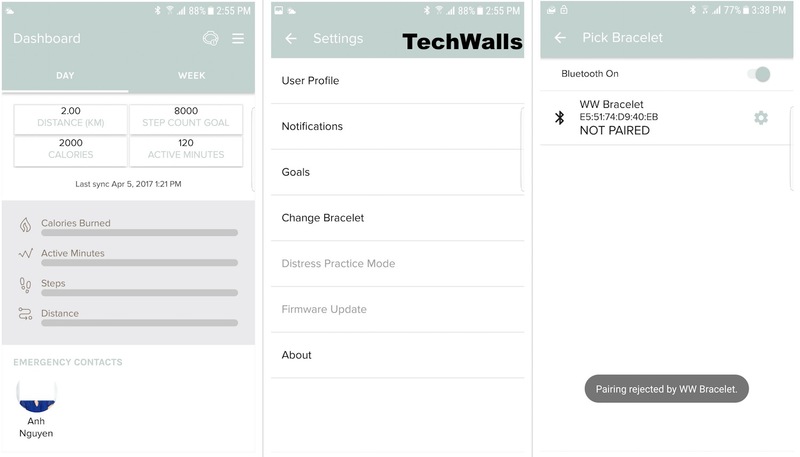 After you set up an emergency contact in the app, you will be able to trigger the alarm using the bracelet. With just a few taps, the bracelet will send an SMS from your phone to the emergency contact; the distress message will also include your location. 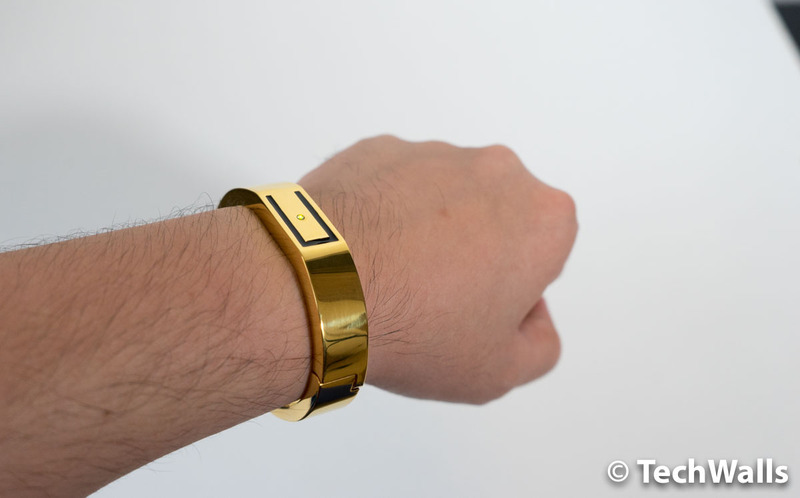 The bracelet will also vibrate when you receive an incoming phone call or message. However, you won’t be able to see any information on the bracelet itself. 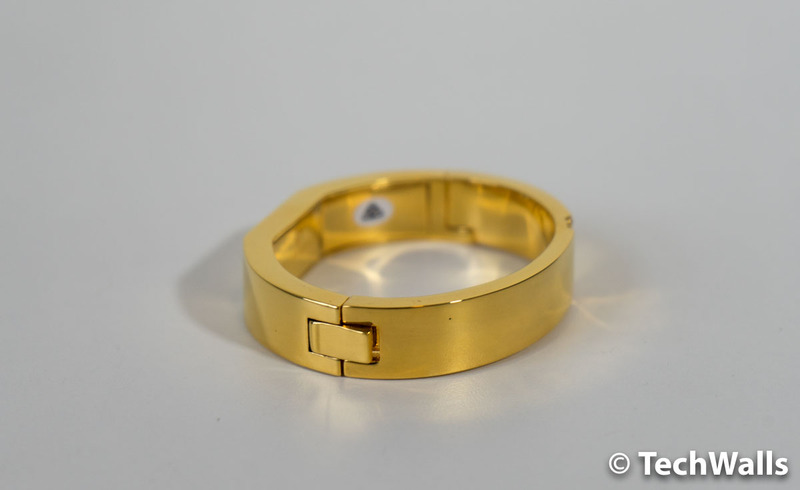 In terms of activity tracking, the WiseWear is nowhere near its competitions. The functionalities are very limited and you won’t be able to see real-time stats. This is quite disappointing since you can’t tell if the step counter is accurate. Besides, I also don’t want to wear the heavy bracelet during workouts, it doesn’t stay tight and fit like other activity trackers. The real problem is that after I connected my phone to another activity tracker, the WiseWear rejects pairing to my phone. Now I can’t get the bracelet to work again, so it is useless for me. 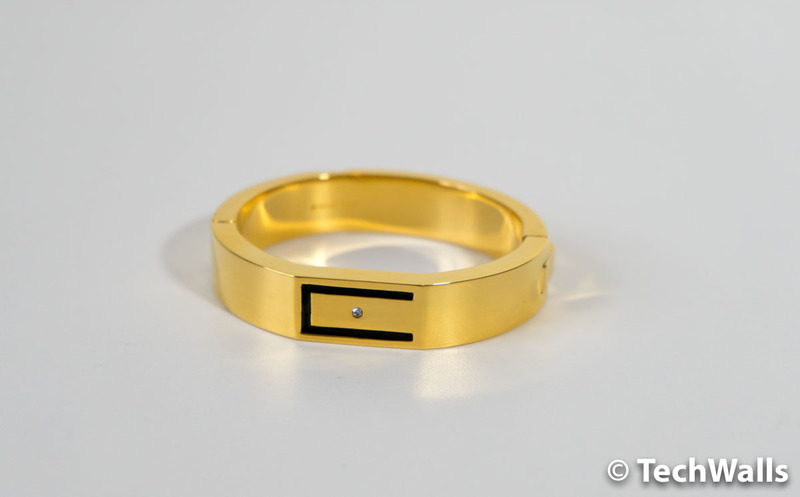 The bracelets in the Socialite Collection have a price tag of $295 and more. It’s so difficult to justify the price, especially when comparing it to other smartwatches. Therefore, I can’t recommend the product at the moment.